This pattern packet includes 1 color photo, complete pattern and instructions. This design is painted on a red sweatshirt. 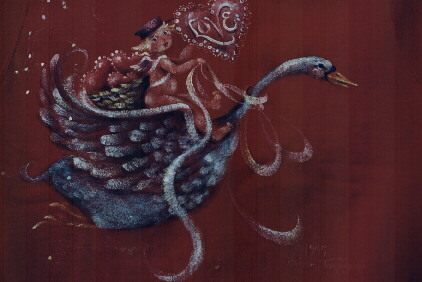 Cupid is coming your way on the back of a goosey gander! Happy Valentines Day!! !